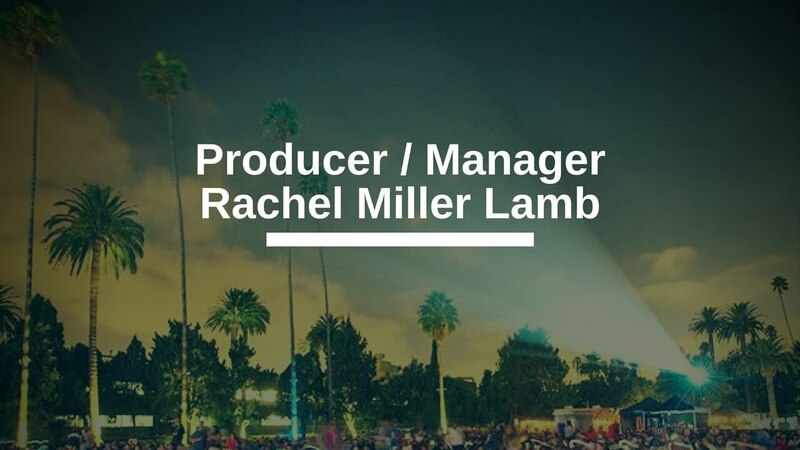 Producer-manager Rachel Miller Lamb of Haven Entertainment (and the amazing non-profit Film2Future) joined us in the Screenplay Lab Facebook group with some insight for screenwriters trying to break into the industry. Rachel is one of the smartest, hardest working people in L.A. She’s young but has tons of experience and has always been an out-of-the-box thinker. She was the first person who told me (years and years ago) to learn Mandarin because the China-Hollywood connection was going to blow up. I laughed. She was right. In this interview Rachel shares practical advice from her years in the entertainment industry. We discuss why she’s more interested in TV than film right now, and what screenwriters can do to make inroads into the industry. Spoiler: there’s more to it than simply writing a great script (although that’s a necessity).